Prosciutto dominates as the stylishly, delicate versatile cold cut that makes everything just that little bit more posh! 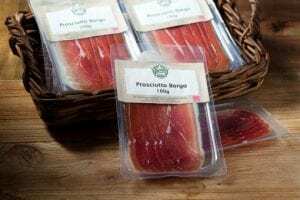 Prosciutto can be a tad on the salty side but if you use this to your advantage you can get some incredible flavour combinations. Try infusing Prosciutto into your day with these awesome ideas!